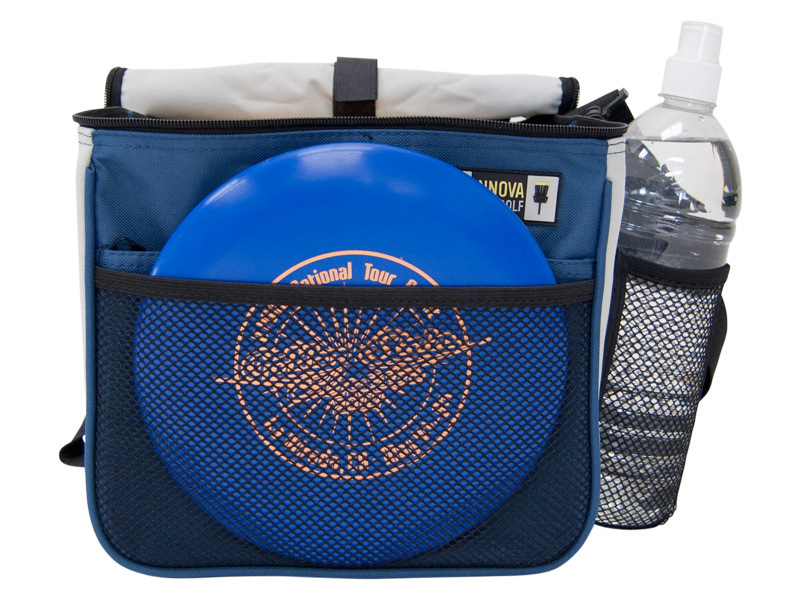 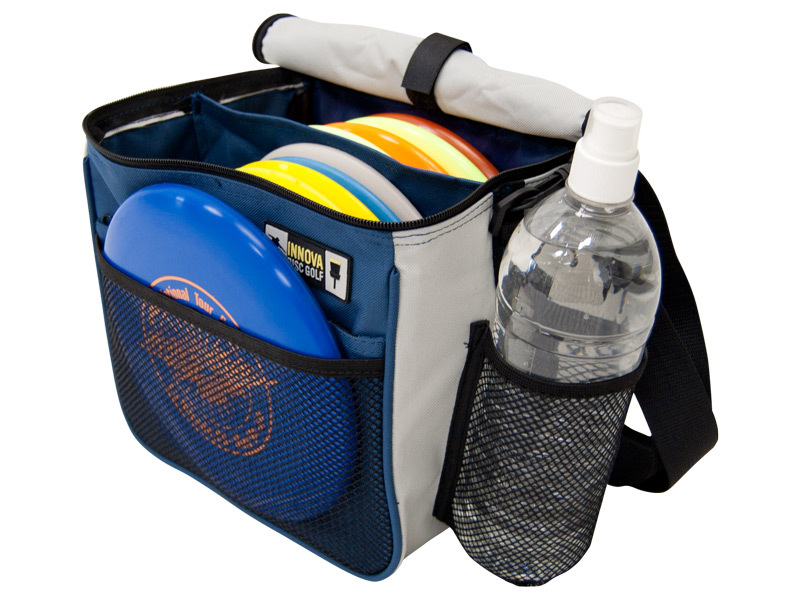 The Innova Starter Bag is an affordable choice for beginners and for players who don’t carry a wide variety of discs. 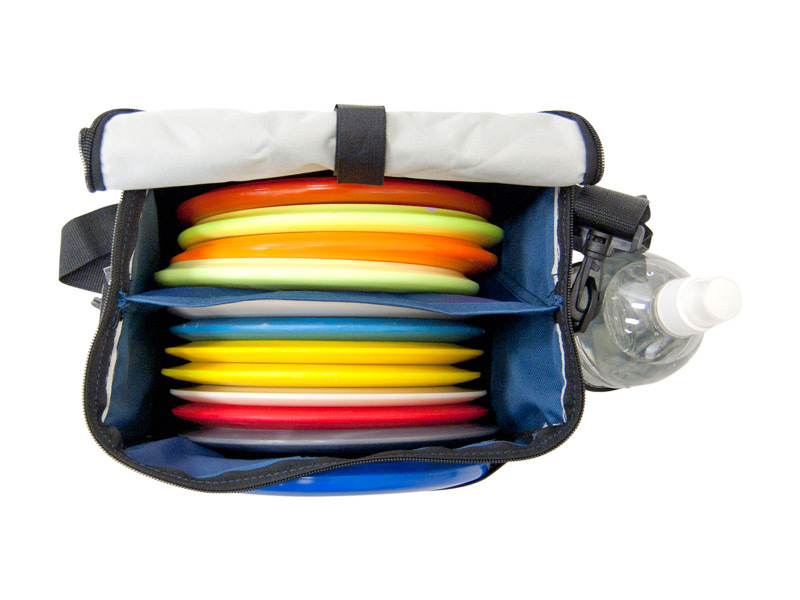 The Starter Bag is lightweight and designed to hold 6 to 10 golf discs. 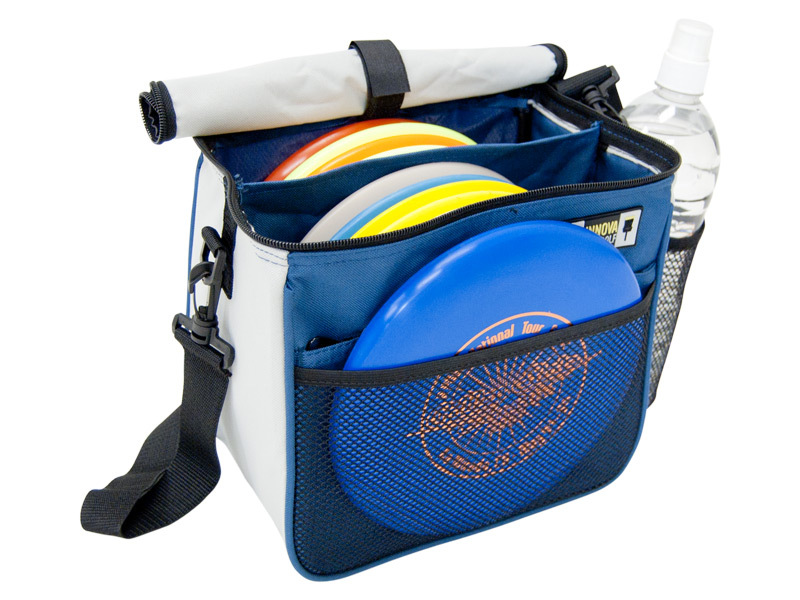 This bag is an ideal choice for youth players due to it’s compact and lightweight design. 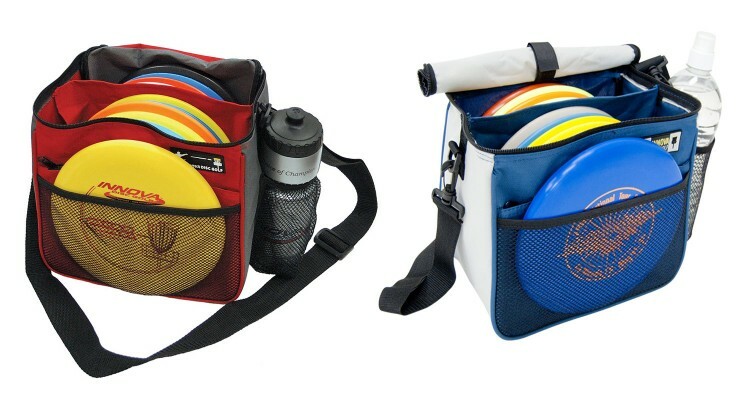 The compact size makes the Starter Bag a great travel bag, or an alternate bag for rugged courses. 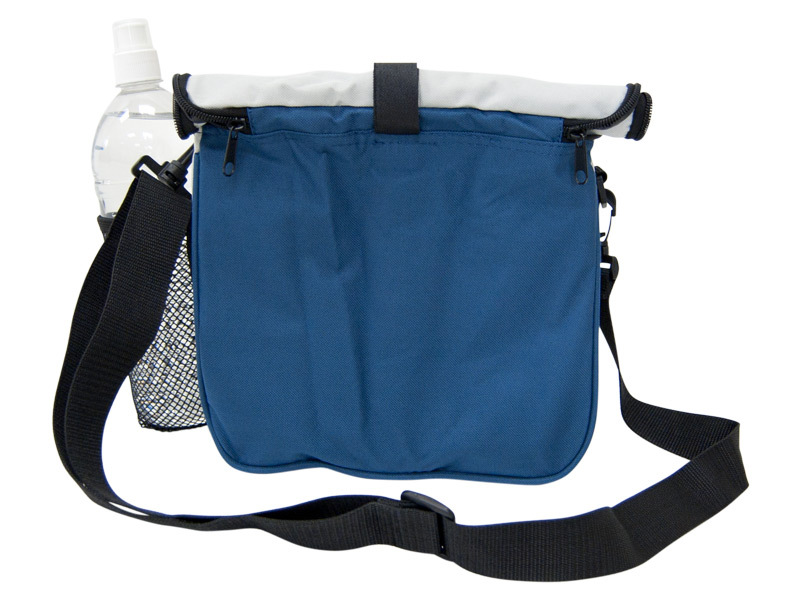 1 outer zippered pocket to carry keys, wallets, minis, etc.